Things just don’t look great for Tottenham at the moment. 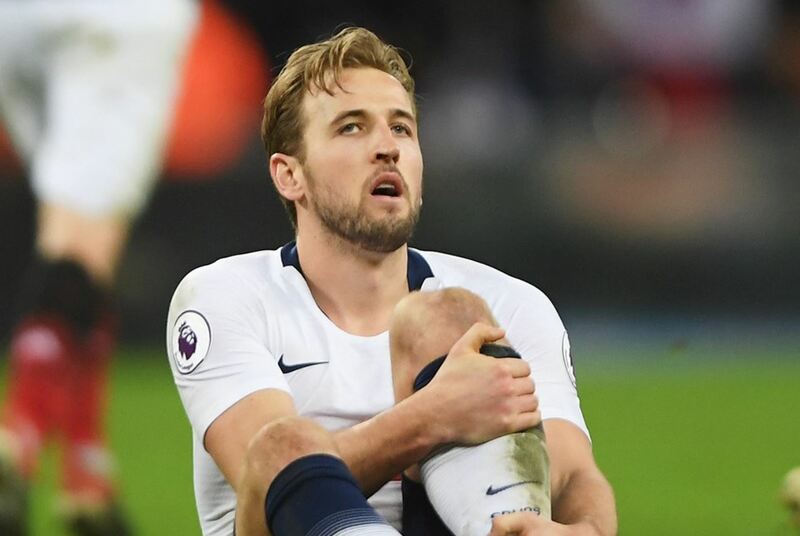 We lost to Manchester United after dominating the game, Harry Kane picked up what looks to be a serious injury, Moussa Sissoko also got injured and teams are breathing down our necks in the Premier League table. There is still more bad news for Spurs as Son Heung-min, arguably the in-form player left to play for the national side for the second time this season. Our Premier League hopes lie in tatters after defeats to Wolves and United, and we have a packed schedule to deal with. There are so many things that are conspiring against us but if there is one thing that we have going for us, that has to be Mauricio Pochettino. Tottenham certainly deserved to win the game against United but David de Gea decided to wake up and play out of his skin in a season where he has struggled to perform. The loss didn’t hurt as much as seeing Kane limp off, and with Son leaving for the Asian Cup, our options are limited up front. 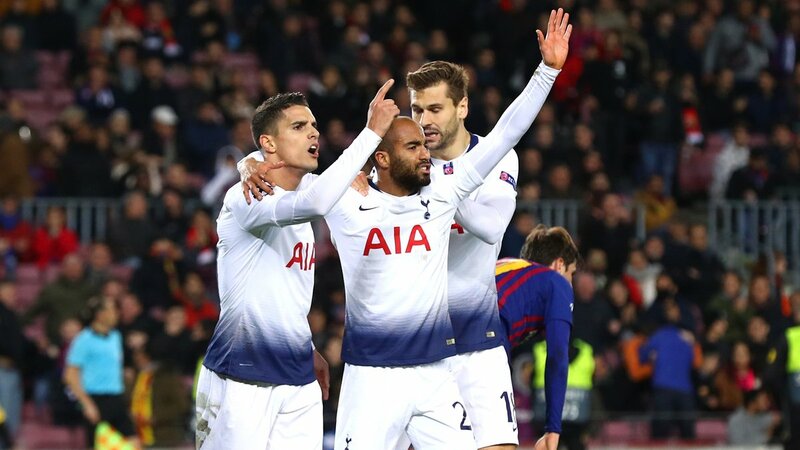 Fernando Llorente has to be the one that leads the line, and even though he hasn’t done well in the Premier League for us, Pochettino should be able to tweak the team around and get us playing some decent football. Lucas Moura and Erik Lamela must be in the running to play as a striker or a False 9, and Dele Alli could do the job for us too. Our upcoming fixtures are a bit of a mixed bag as we play some teams we should beat on paper (Fulham, Newcastle and Leicester City) and we take on some unpredictable sides such as Chelsea, Watford and Crystal Palace. Pochettino would have a plan for all these teams, and it will take his brilliant tactical mind to ensure we defeat each side. The Argentine deployed wing-backs to great effect last season and then we reverted to a back-four. This season we have played a diamond formation in midfield with two strikers, and it will be interesting to see what he brings out in the coming weeks. 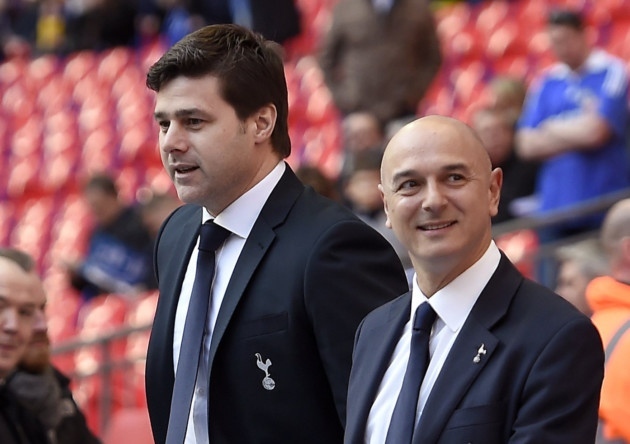 It would be great if Daniel Levy brought out his cheque-book and signed a player or two to ease Poch’s problems, but that is unlikely to happen in January. Pochettino spoke positively after the loss to United and even claimed the second half was the best 45 minutes of football we had played under him. This includes some fantastic performances, and it is this kind of positivity that can keep the players going after a bit of a downer in recent weeks. 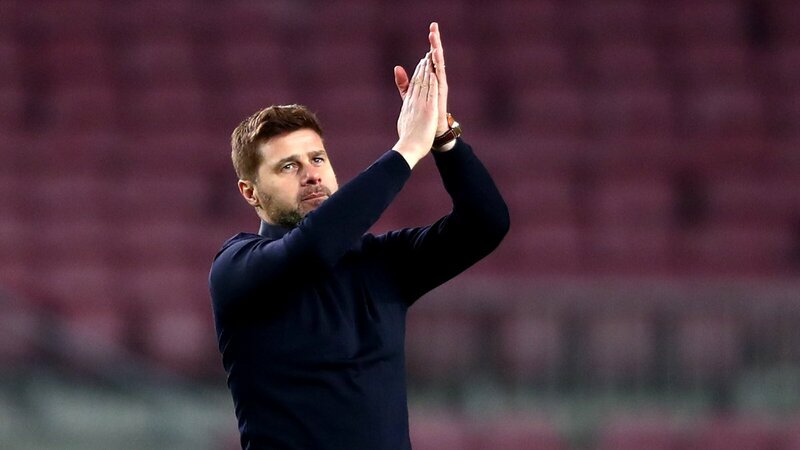 Spurs might be down to their bare bones due to injuries and players leaving, but if anyone can pull us out from the rut and ensure we keep performing to our best levels, it is Pochettino.